Team name definitely doesn&apos;t check out. eUnited and Win Scrims Not Matches have emerged victorious from the first IEM Sydney open qualifier, netting themselves spots in the upcoming closed qualifier, set to run from February 6-8th. eUnited were the first to earn their slot after defeating Singularity 2-1 (16-14 Inferno, 1-16 Overpass, 16-10 Mirage). 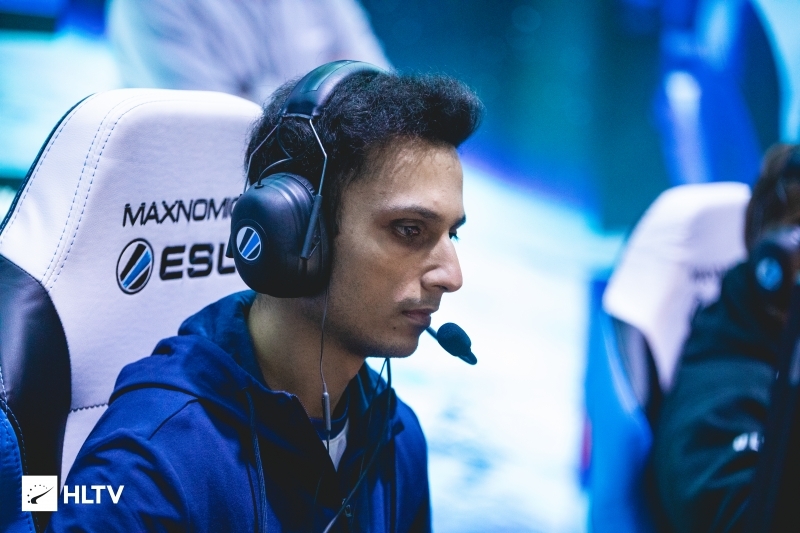 Fielding Yassine "Subroza" Tauofik in place of their recently departed in-game leader Pujan "FNS" Mehta, the team were faced with an uphill climb as they began the series on Singularity's pick of Inferno. Ian "motm" Hardy's side kicked off the action by garnering a 6-0 lead on their T side, with eUnited finally putting a halt to the streak with four rounds of their own. 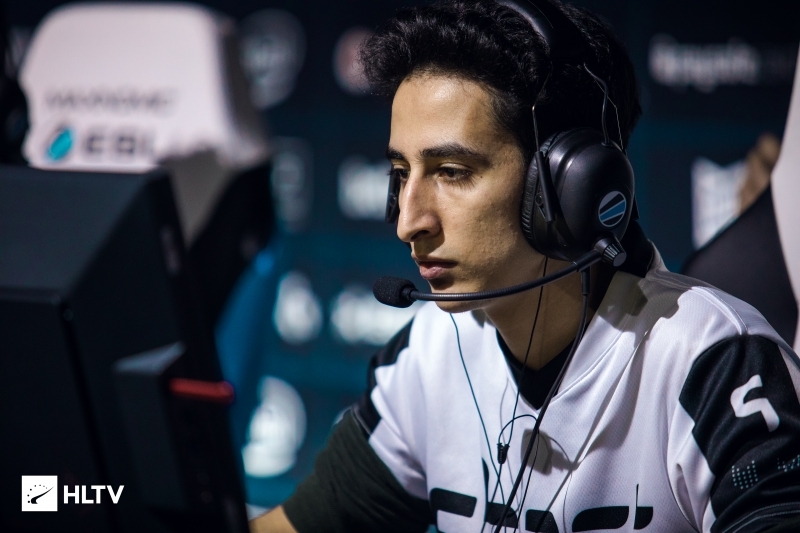 With Austin "Cooper-" Abadir both in-game leading and putting up frags for his side, eUnited managed to reduce the deficit at the half to a single round, trailing 7-8 as they swapped to their own T side. Once again, Singularity began the half with a streak of rounds, managing four straight before eUnited got themselves on the board. Unwilling to relent and lose control, eUnited strung together rounds yet again, managing to steal away the lead 13-12. A back-and-forth battle between the teams saw eUnited emerge out on top, snatching the final two rounds to edge out a map win 16-14 and take the series to their own pick of Overpass. Singularity immediately made eUnited question their map pick as Gage "Infinite" Green helped power his team to an 11-0 lead, with eUnited managing just a single round before Singularity cruised through the map for a 16-1 win. Infinite ended the map averaging 128 damage per round, putting up 25 frags for his team while only dying five times. 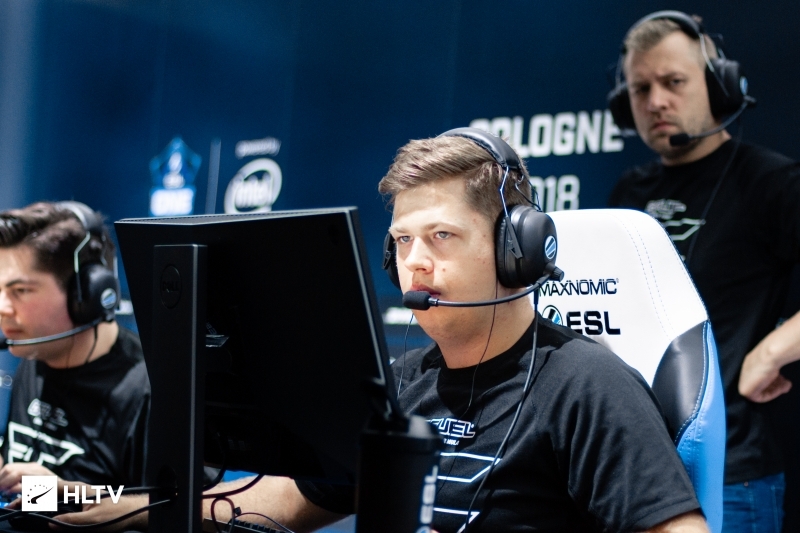 Singularity continued in their winning ways by grabbing themselves the pistol round on the deciding map of Mirage, but quickly found themselves on the back foot as Michael "dapr" Gulino and Cooper- combined to grant eUnited nine of the ensuing ten rounds. Singularity managed to battle back towards the end of the half, but still managed only four rounds as they swapped to their T side. 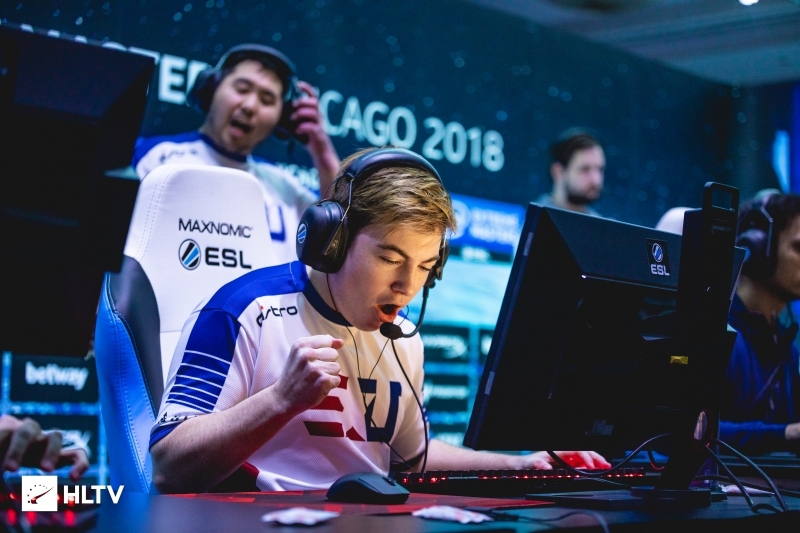 motm's side quickly managed to double their score off the back of a win in the second pistol round, narrowing the deficit to 8-11; however, eUnited once again fought back for a trio of rounds of their own before eventually winning a back-and-forth brawl to take the map 16-10 in their favor. The opposite side of the bracket also saw a three-map series go down to the wire, with Win Scrims Not Matches emerging out on top 2-1 over oNe (16-14 Dust2, 10-16 Train, 16-14 Mirage). Ricky "floppy" Kemery stood out for his team throughout the series, helping Win Scrims Not Matches start Dust2 with a 6-1 lead. The Brazilians of oNe managed to fight back for a string of four rounds, but could only muster one additional round in the half as floppy and co. took a 9-6 lead swapping onto their CT side. oNe seemed set to breeze through the map as they seized control at the start of the second half, taking seven straight rounds to steal away the lead at 13-9. floppy and the rest of Win Scrims Not Matches were finally able to put a halt to the streak, grabbing themselves six rounds of their own to reach match point. oNe battled back with a single round of their own, but were unable to take the map to overtime as the map went the way of Win Scrims Not Matches 16-14. 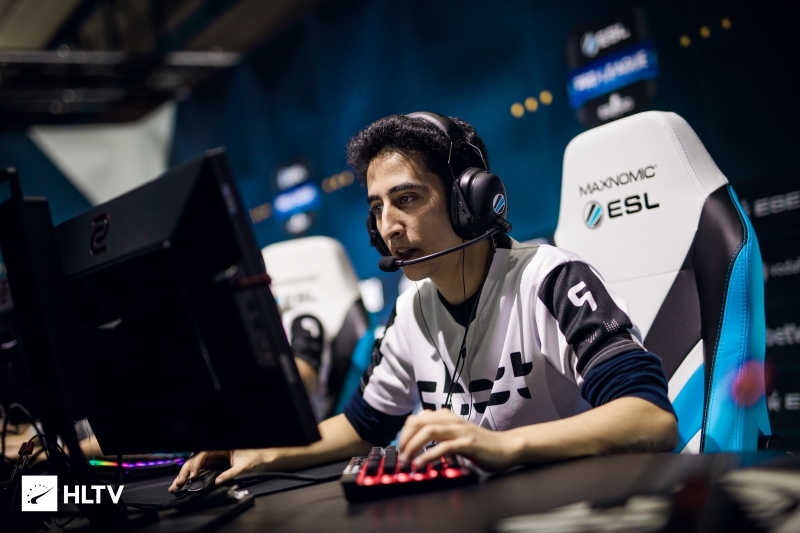 Train saw the Brazilian side take the reins as a 6-0 lead on their T side gave them a healthy start, with floppy helping his team fight back for four rounds. oNe still came out on top at the end of the half, granting Win Scrims Not Matches just one addtional round for a 10-5 lead swapping onto their CT side. Another hot start to a half saw oNe propel themselves to match point with five straight rounds, giving them a ten round lead over their opposition. Win Scrims Not Matches attempted a comeback as they halved that deficit, but were unable to complete the comeback as oNe took their own map pick 16-10. The deciding map of Mirage saw far more contention in the first half, with oNe kicking off the map with a 3-0 lead on their T side. floppy and Brenden "stellar" McGrath helped their side reclaim the lead by taking six rounds straight, but managed only one more round in the half as oNe fought back for a narrow 8-7 lead. Yet again, oNe began the second half with a streak of rounds, garnering four straight to extend their lead to 12-7. Win Scrims Not Matches fought back to even the score at 12-12 before oNe replied with a round of their own, with the two teams battling for control of the economy late into the half. 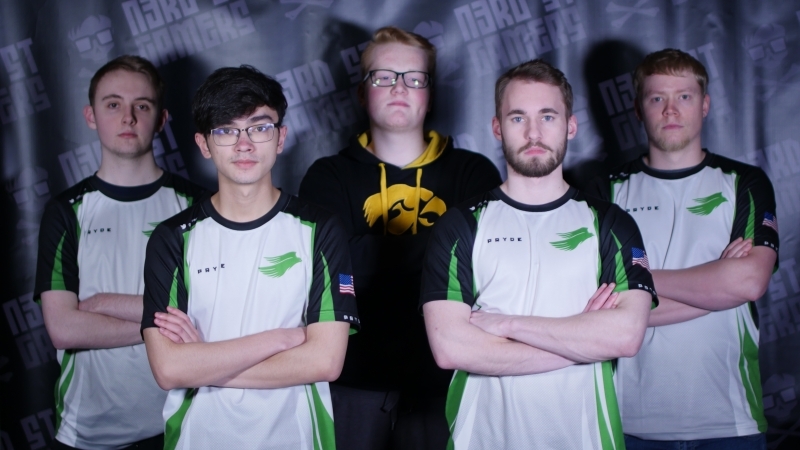 Although oNe managed to grab themselves a fourteenth round, they were unable to maintain control as floppy and co. took the final trio of rounds to edge out the map win 16-14. 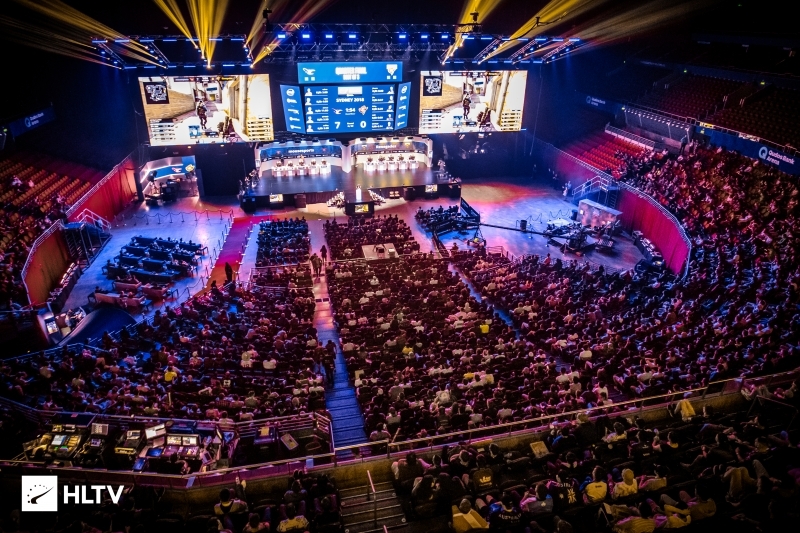 The second open qualifier for IEM Sydney is set to kick off on February 2nd, with signups still open on the ESEA event page. 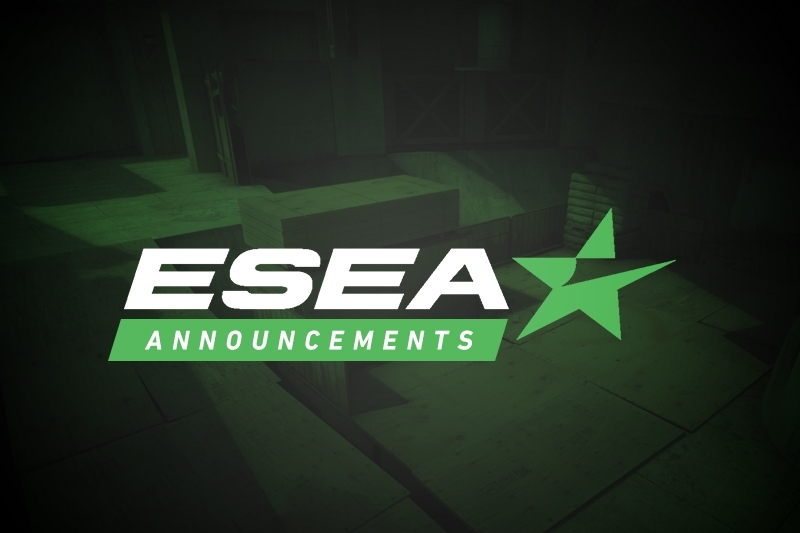 As always, the dates and links for upcoming qualifiers can be found on the Dust2.us Calendar.